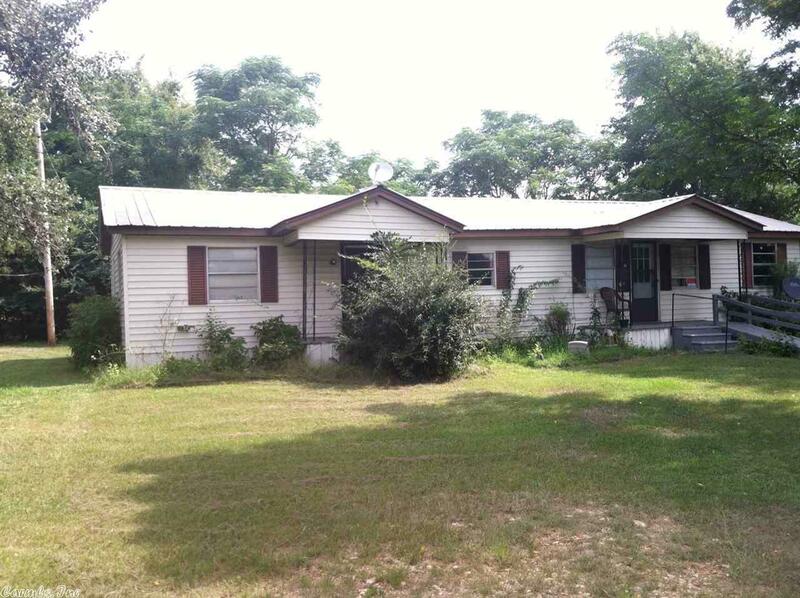 Country home with approx 2 acres, home needs a some TLC. Located in downtown Centerpoint. Metal roof, 12 x 14 storage buidling, well on property, newer hot water heater and gas cook stove.